R.J. Archer is the author of the Seeds of Civilization series and the Parallel Ops series - a total of 7 mystery/adventure novels based on real-life archaeological mysteries. The double series explores the possibility that several ancient civilizations existed long before ours and that these civilizations may have been influenced by alien visitors. He also authors The Mega Blog, which monitors actual underwater archaeology research in the Caribbean. The blog examines much of "the fact behind the fiction" used in the double series. 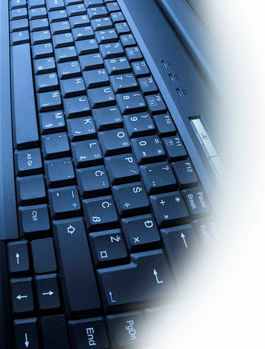 R.J. is also a semi-retired computer consultant with more than 35 years experience in supporting small- and mid-sized businesses. He currently serves as the remote system manager for a large property management company in the Pacific Northwest. He has published more than 200 technical articles in both print and electronic media, including Windows Magazine, Smart Computing Magazine and others. R.J. earned a Bachelor of Science degree from Portland State University (Portland, OR) with dual majors in physics and mathematics. He's a veteran of the U.S. Air Force and now calls Baja California Sur (Mexico) home.